At your arrival at the airport a rental car of category A will be at your disposal. Thus, you can move freely and comfortably around the island. On the day of departure you will drop off the vehicle at the airport. Inclusive: airport charge, insurances (CDW, THF), LAF, without mileage limitation. The charges for optional accessory are to be paid on-site : Additional driver, young driver extra charge - 25 years, GPS, One way. 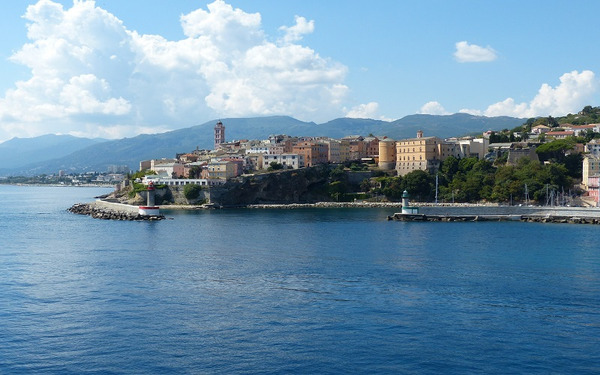 Arrival in Ajaccio Ajaccio, the „imperial city“, was founded by the Genoese and has preserved a rich cultural heritage and enjoys a particularly mild climate. With its cobblestone alleys, impressing monuments and its picturesque citadel (built in 1942), the city is a veritable treasure chest for history and culture lovers. Sumptuous town houses, palaces and churches adorn the birth town of Napoleon Bonaparte who is still omnipresent. 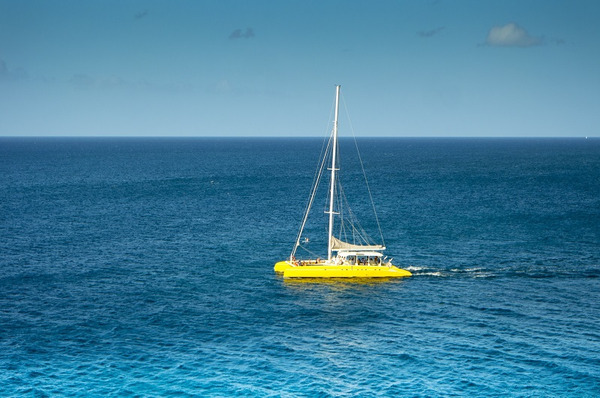 Board for an unforgettable adventure in exceptional catamaran: Etoile Méditerranée. Evasion, friendliness and guaranteed fun! -Day : sailing trip in the Ajaccio Bay. Take the captain place! -Half-day: sailing trip and swim in the crystal waters. -Sunset: watch the sunset and the night colours on the Sanguinaires Islands with a glass in your hand! -Demi-journée : sortie à la voile et baignade dans des eaux cristallines. 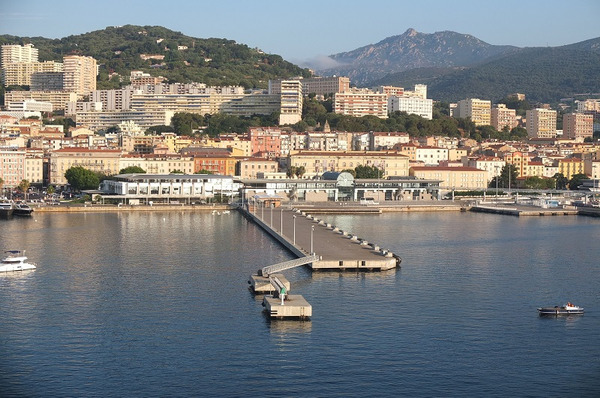 Ajaccio is the county town of South Corsica. The rue Fesch is a pleasant pedestrian street and the city’s main road. You may want to visit the Musée Fesch, a museum of contemporary art which is located in this street. Browse the colorful abundant market, take a stroll through the marina or the picturesque narrow alleys, and immerse yourself in the authentic Corsican art de vivre! The city’s most notorious citizen is Napoleon Bonaparte who was born there in 1769. One of the city’s highlights is the Domaine des Milelli. Nestling on the heights of Ajaccio, the property is surrounded by a twelve-hectare century-old olive grove. It is not surprising that Napoleon Bonaparte had chosen this idyllic scenery to set up his country house. Today the property it is a public Park offering beautiful strolls. Bonaparte’s country house is heritage-protected and therefore not open for visitors. 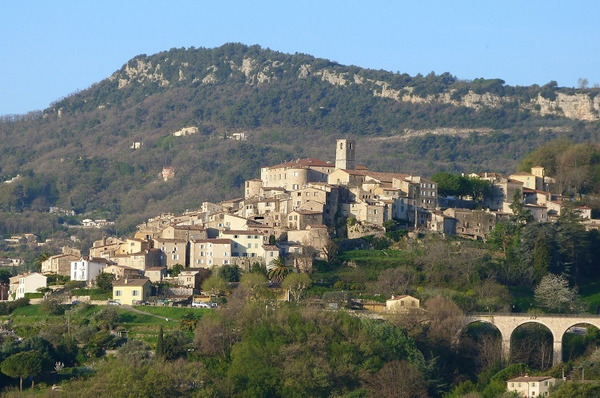 Sartène, “the most Corsican of all Corsican towns“ offers a stunning panoramic view from the Gulf of Valinco to the massif of the Aiguilles de Bavella. Take a stroll through the picturesque narrow alleys and make a stop in one of the manifold shops offering local handcraft and delicatessen. Most shops propose tastings, why not treat yourself? One of the town's most interesting museums is the “A Casa di Roccapina” offering exhibitions, shows and interactive activities. 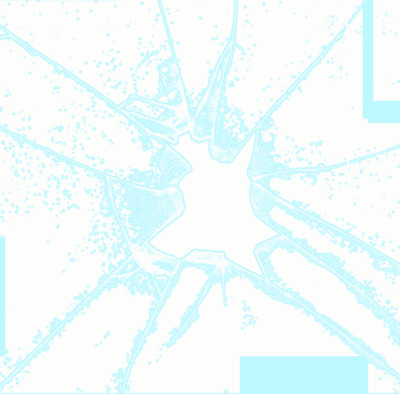 Audio-guides in English and many other languages will be at your disposal. Here you will also find prehistoric standing stones such as menhirs and megaliths. Benefit from this free day to leave on a tour around the medieval city. Go hiking and enjoy the stunning landscapes. There are several paths that offer spectacular views. And if walking on foot is not your taste, the city proposes other excursions, e.g. by horse, VTT or quad, which will just as easily make you discover the authentic surroundings. And to be increasingly close to the Corsican culture, discover the small delicatessen which offer selected Corsican products: wines, cheeses, pork, jams, honey, biscuits… Corsica is a true gastronomical country which offers products of quality and personality. The old fishing town of Porto Vecchio (“old port”) is situated in the south of the island near the woodlands of Ospedale. 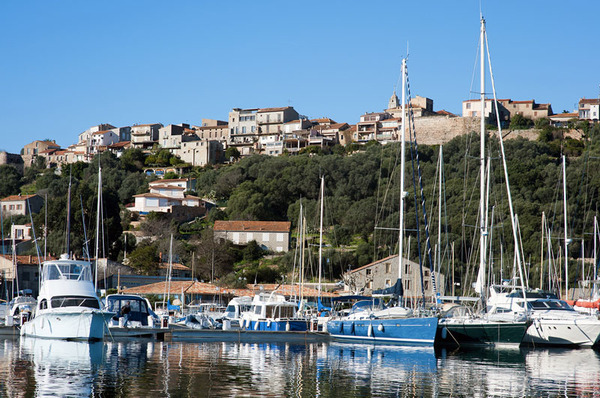 Hidden behind a mountain and therefore not visible from the sea, Porto Vecchio has never shown the typical signs of a Genoese settlement. Take a stroll along the old port, and immerse yourself in the Corsican ambiance on one of the many café or restaurant terraces. Nature lovers may want to hike through the nearby woodland of Ospedale. You just want to relax on one of the many spectacular beaches? You will be spoilt for choice! Take a stroll through the pretty alleys bordered by tall townhouses, and immerse yourself in the easygoing Mediterranean ambiance. You may want to browse around the abundant colorful markets where cheeses, fish, sea food, cold cuts, honey, olives, wine, and many other regional delicatessen are praised with the typical Corsican loquaciousness. Must-sees are the old port and the medieval citadel. Trip back to Bastia Airport. You will drop off your car at the airport and leave it with your car rental company.